Even if you are not that into the movies, you probably love to watch Oscars, where we can see awards given in 24 different categories in the film industry. We are accustomed to watching our favorite movie stars at its best, handing each other golden trophies for best performances. Everybody loves the fuss about Academy Awards: nominations, predictions, dress-code on the red carpet and at the end the winners. 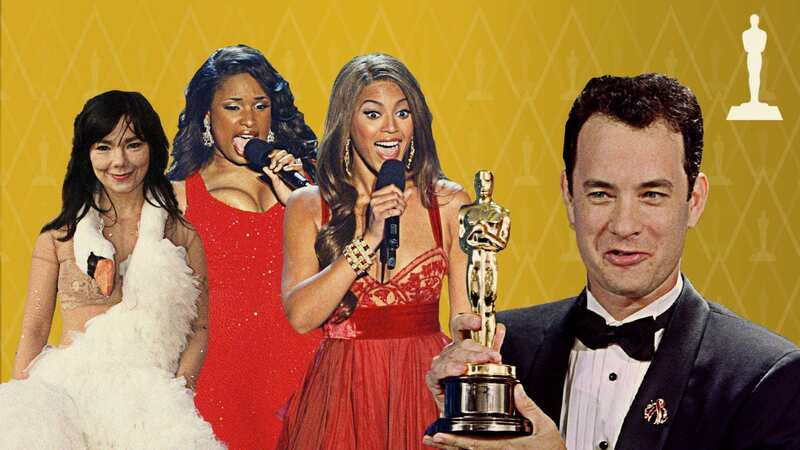 It the text below enjoy reading the 25 greatest Oscar moments ever. 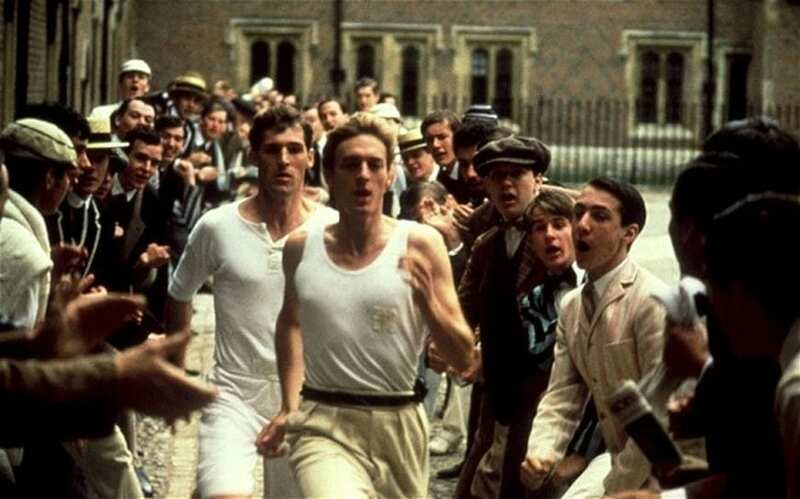 Chariots of Fire, a British historical drama won seven Academy Awards in 1981. That night, Colin Welland collected the Oscar for Best Original Screen prize and said: “The British are coming.” His prediction wasn’t far from the truth because Brits rule film industry nowadays. You probably remember beautiful brunette tripping over her dress in 2006. It was graceful Jennifer Garner, who calmly got up and said into the microphone: “I do all my own stunts.” It was a very brave and clever move due to the fact that millions of people watching you live from all around the world. 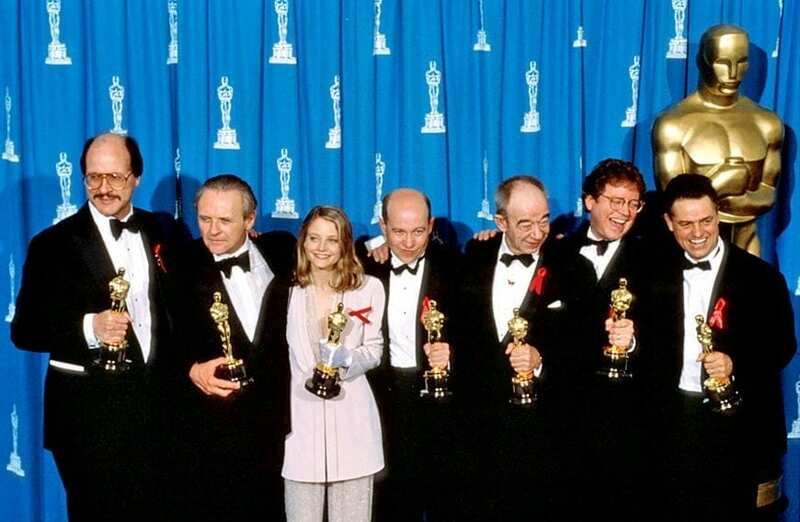 Movie Silence of the Lambs is the ultimate winner at the Oscars because this film won 5 Academy Awards, and we know how difficult is for a scary movie to win something. Beside this brilliant release, only One Flew Over the Cuckoo`s Nest and Happened One Night won this many awards. 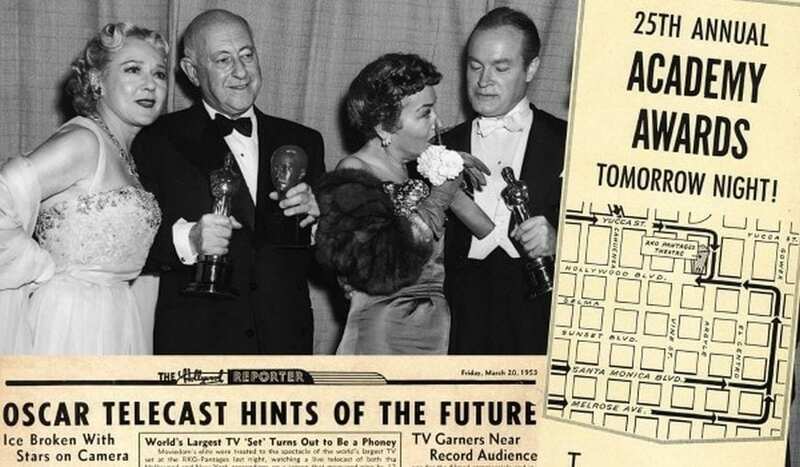 Until 1953 Oscars were reserved only for Hollywood Royalty, and were not so big deal for the audience like today. First telecast in 1953 changed this forever, and Oscars became watched worldwide with millions of viewers. For Jennifer Hudson American Idol was the beginning of something bigger in her career, and only two years after this competition she won the Acadamy Award for her performance in Dreamgirls. Who would hope for that? 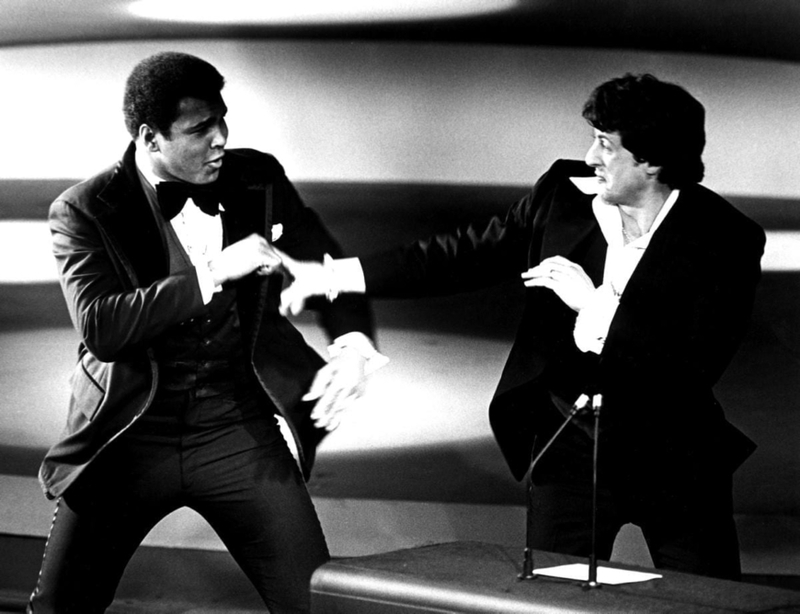 I must let down all the Rocky fans, but this boxer lost a mock fight in 1976 Academy Awards when Muhammad Ali snuck up behind him and spoil his presentation of the award. Even if you are not in Italian films, you may remember the Italian actor and director, Roberto Benigni, who won the Academy Award for Life is Beautiful. He came up to the stage leaping over chairs staggering the crowd in the hall. What was the meaning of that move, we still don’t know, and it has been 20 years since that. 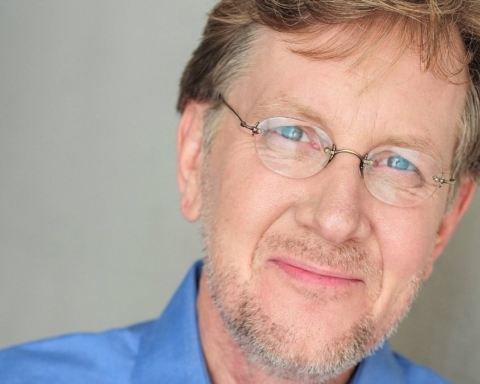 The host of the Oscars must be funny and prepared to make some jokes, but it is not always well understand and accept by the other actors in the hall. 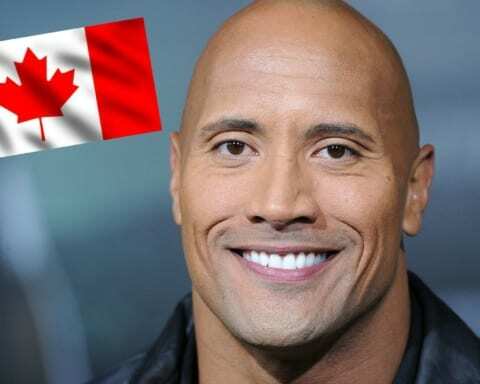 In 2005, when Chris Rock poked Jude Law about him appearing in every movie of the previous year, Sean Penn took the stage and started to defend Jude Law. 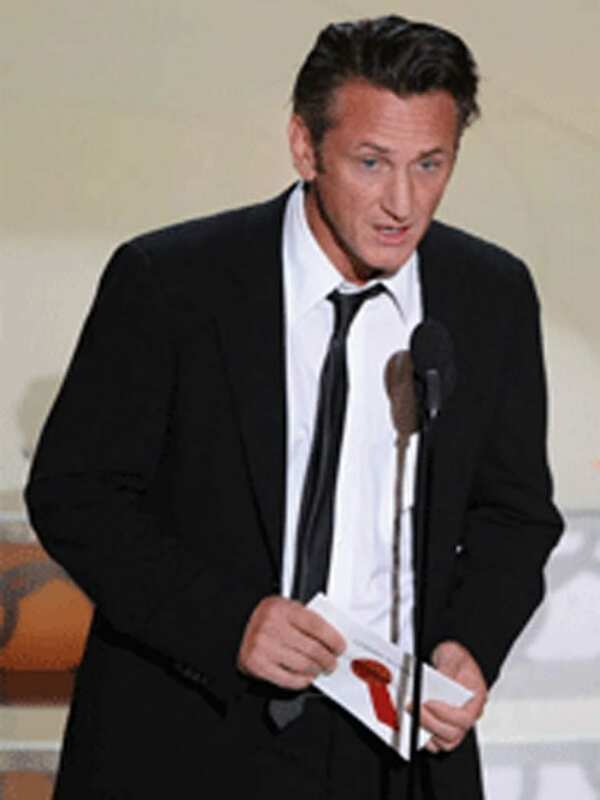 Everybody in the hall laughed at Chris Rock’s joke and moved on, except Sean Penn, who is not in that kind of humor. Joke evidently fail. 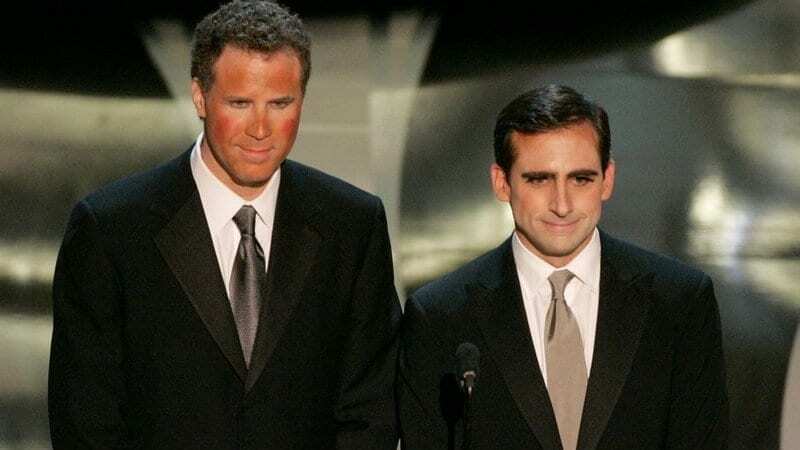 Will Ferrell and Steve Carell took the stage to present the award for Best Makeup in 2006, and the crowd in the hall was surprised and staggered with their performance because they wore full makeup. 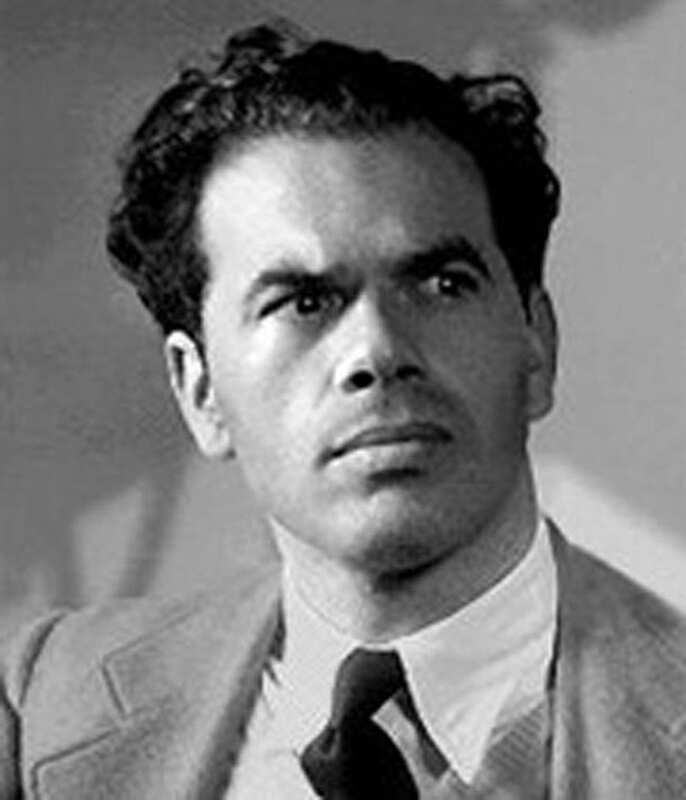 Back in 1933 at the Academy Award ceremony, there were at least two Franks in the audience that night in the hall, but Frank Capra stand up first to collect Oscar for the movie Lady for a Day. 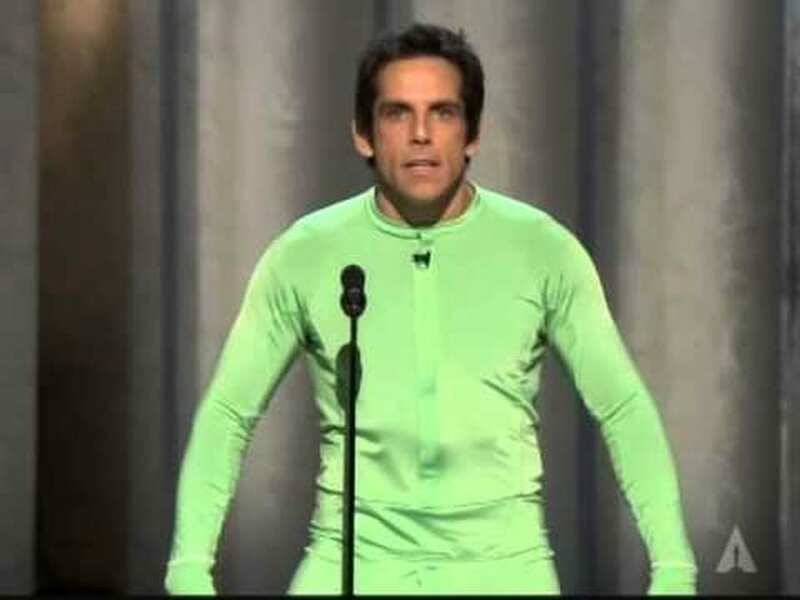 Unfortunately, that was not the right Frank, and he did not get Oscar that year. 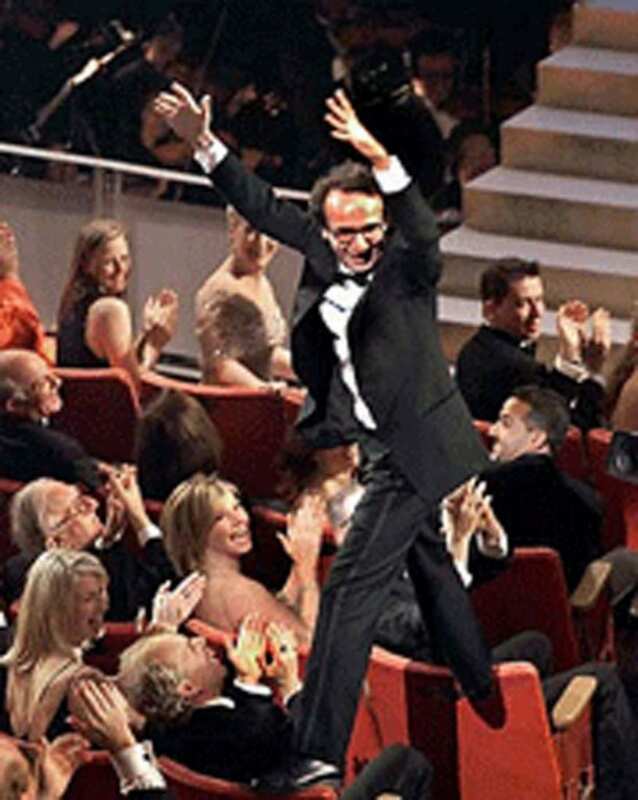 After his stunt of Hannibal at the Oscar in 1992, Billy Crystal becomes one of the top Academy Awards hosts of all time. 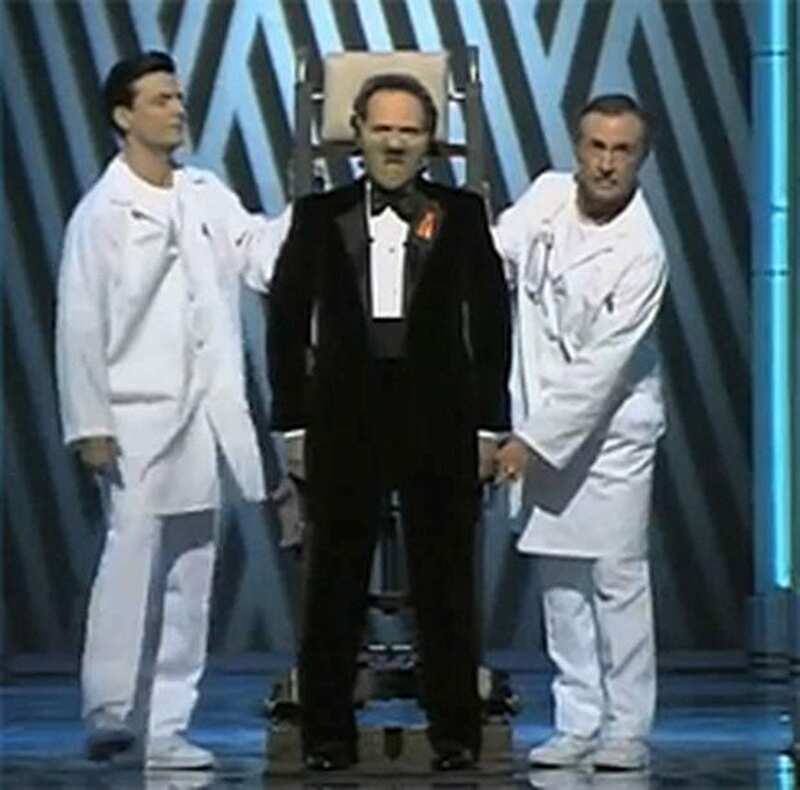 Billy Crystal wheeled onto the stage in the original Hannibal costume and stirred up the audience in the hall. 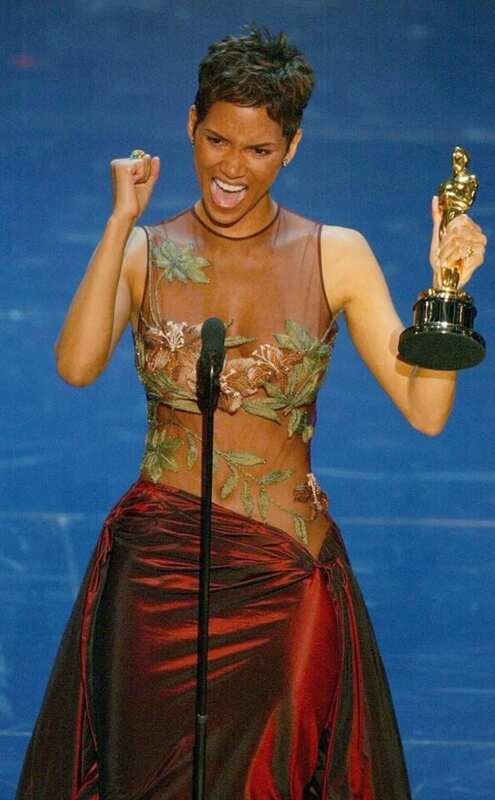 “This moment is so much bigger than me,” were the words of Halle Berry when she received the Oscar for Best Actress because she was the first black woman to receive this prestigious award. That was very emotional, she was crying while she was thanking everyone for this award. 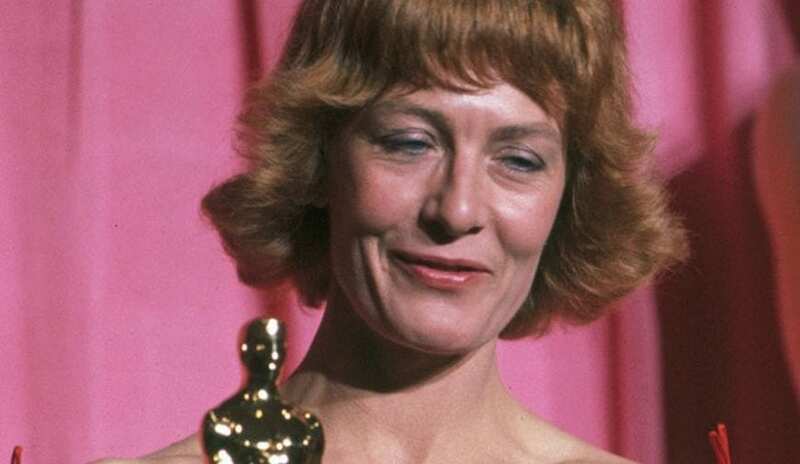 In 1978, Vanessa Redgrave won an Oscar for the Best Supporting Actress in Julia. At that time she was supporting Palestine, and in her acceptance speech she called the audience “Zionist hoodlums.” As soon she said that, applause for her receiving the award was replaced by a loud boo. 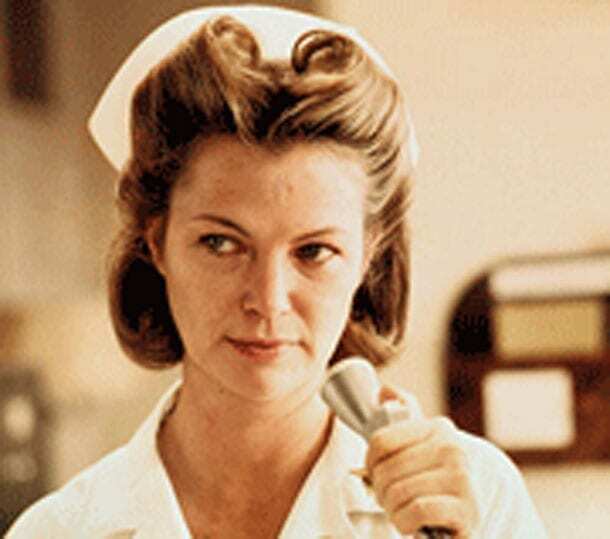 Louise Fletcher won the Best Actress Award in 1976 for the movie One Flew Over the Cuckoo`s Nest. She did not have some memorable speech because she was so emotional, but when she thanked her parents in sign language since her parents are deaf, the crowd has gone crying. 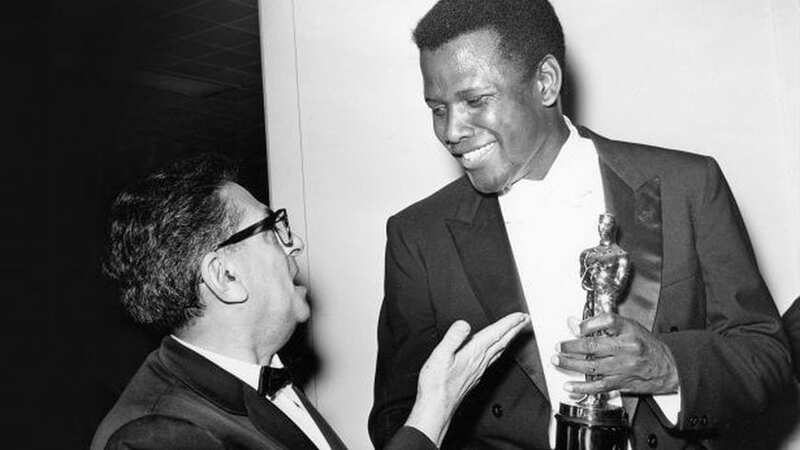 In 1963 Sidney Poitier was the first black man to win an Oscar for the Best Actor for the movie Lilies of the Field. This was a huge step in the history of Academy Awards and a brilliant start of a career for Sidney. Also, his life and this award was an inspiration for many black people. The Oscar stage has always been a platform for actors to push their political views because the whole world is watching. 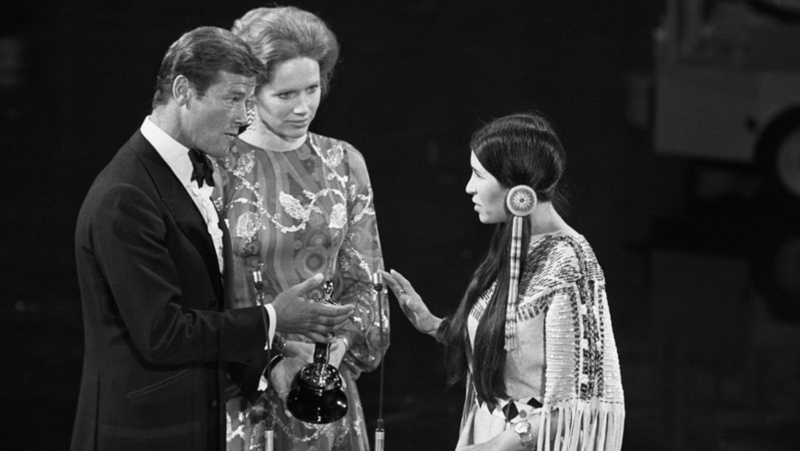 In 1973 Marlon Brando won the Oscar for the Best Actor in The Godfather, and he decided to send a little girl dressed in Native American clothing to take the golden trophy for him. 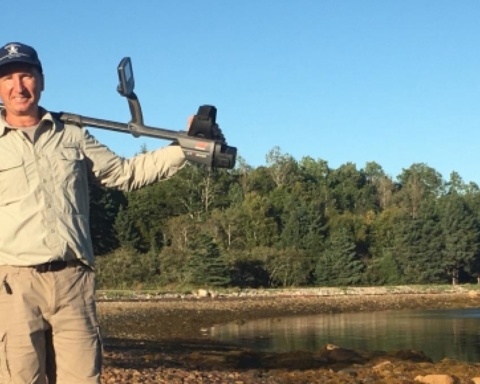 He wants to show everyone how film industry treats Native Americans. 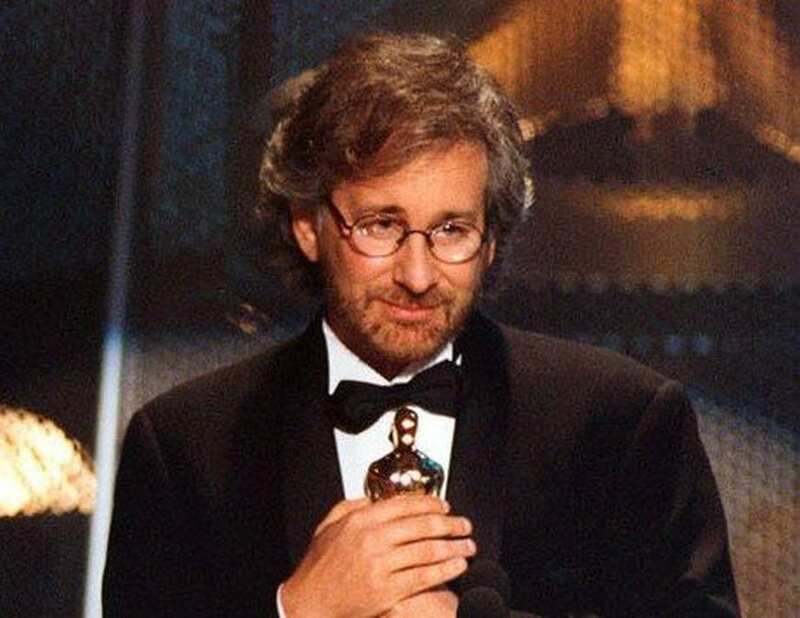 After many nominations for different movies, Steven Spielberg finally won an Oscar for the Schindler`s List in 1994. 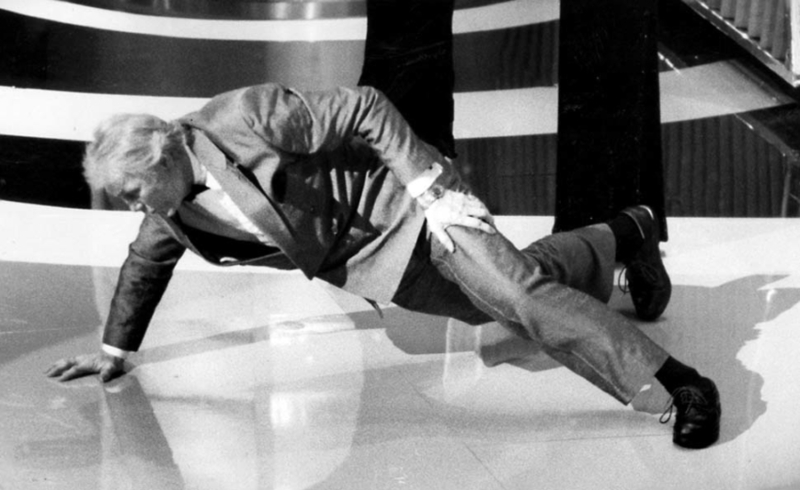 When Jack took the stage to accept the Oscar for the Best Supporting Actor in City Slickers, he ended up doing one-handed push-ups on the floor. This 73 years old man should get one more Oscar for this exercise. 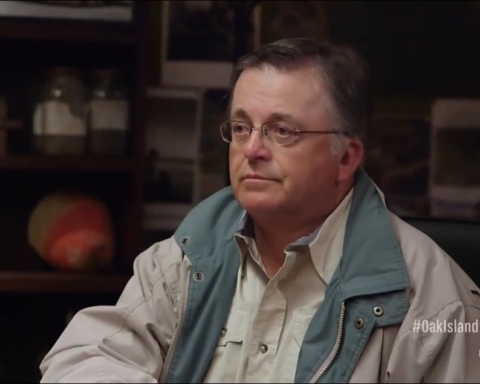 “Oscar and I have something in common. 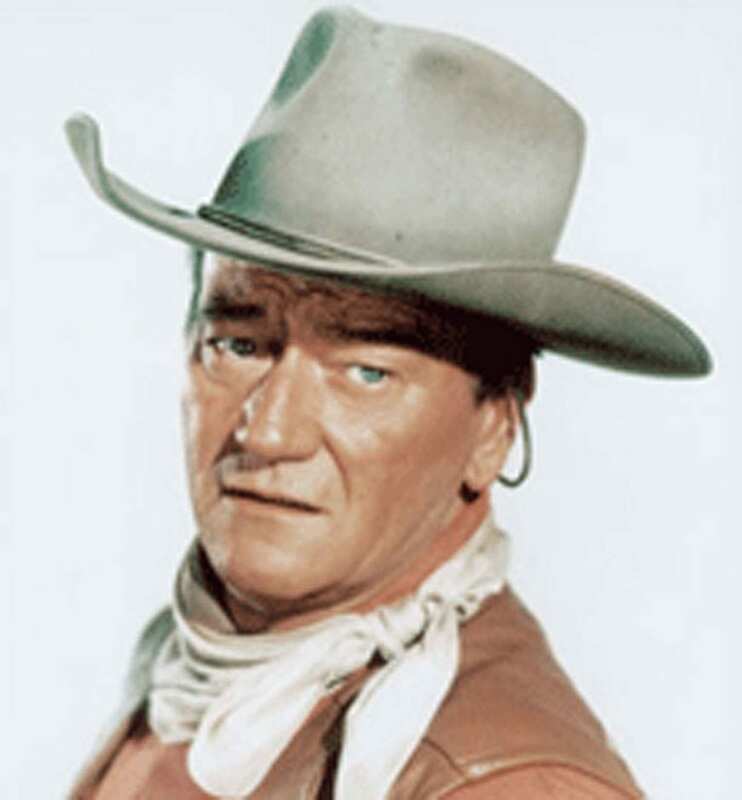 Oscar came onto the Hollywood scene in 1928 and so did I. We’re both a little weather beaten but we plan to stick around for a whole lot longer.” These were the words that John Wayne said at the Academy Awards when he was presenting the award for the Best Picture. 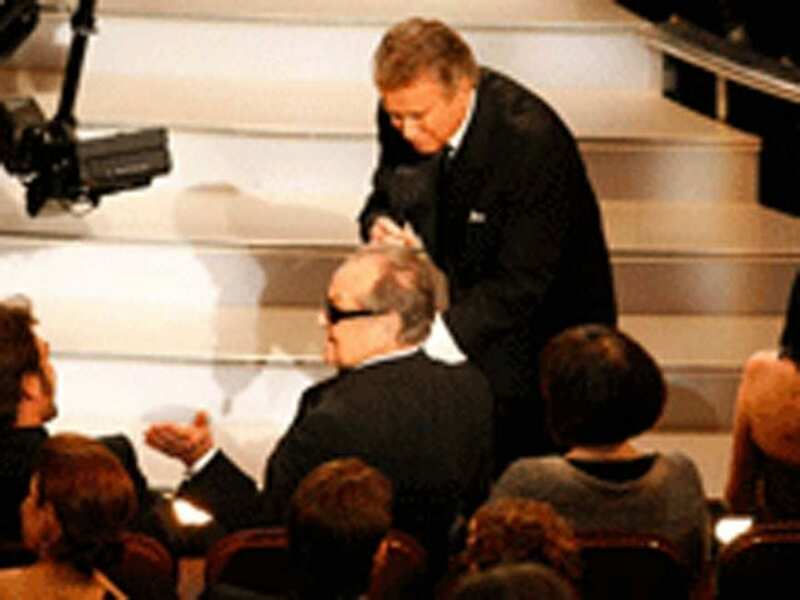 Jack Black and Will Ferrell ridiculously serenaded the audience in 2007 with the song that was inspired by Oscar`s voters who are not very kind to comedians. These two fellows did not even get the nomination after 11 years. 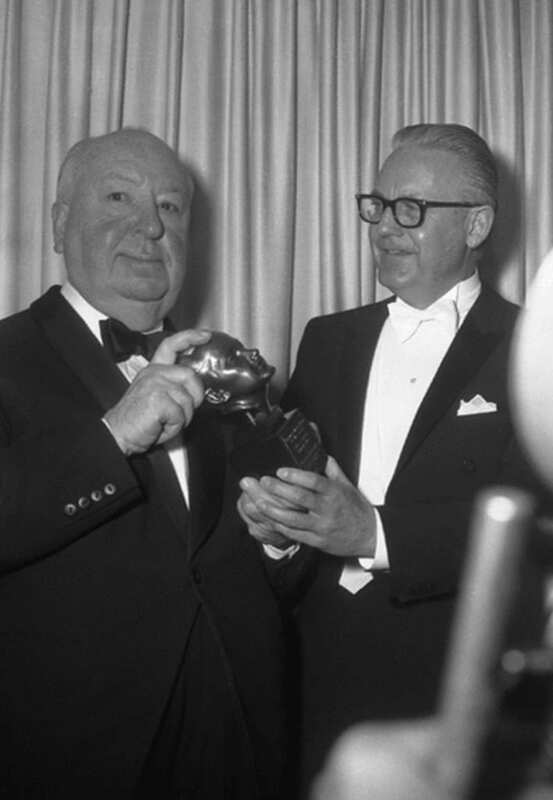 “The only laugh that man will ever get in his life is by stripping… and showing his shortcomings.” Those were the words of the host David Niven when Robert Opel took the Oscar stage completely naked. In case of Christopher Reeves winning the Oscar just seems so small. 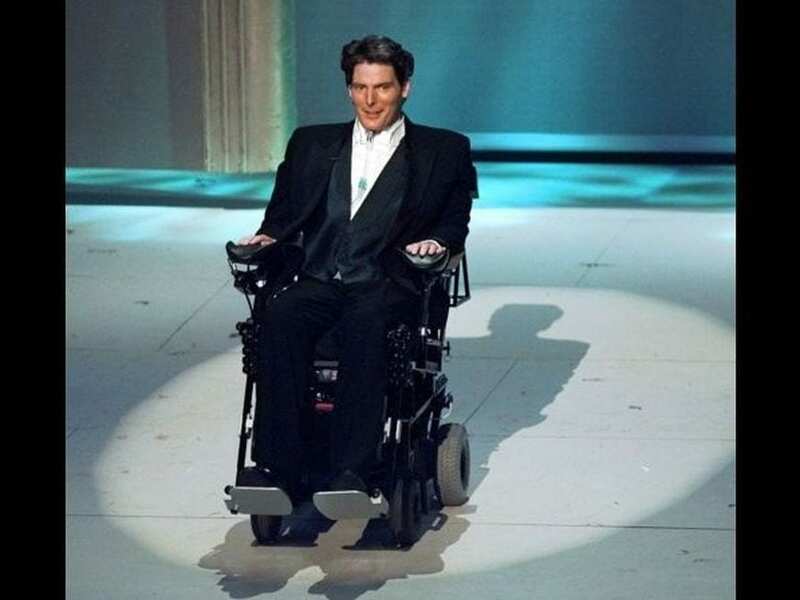 He has never won the trophy, but he gave such an inspirational speech in a wheelchair after his accident on the stage of Academy Awards, and the audience was blown away. And of course, the greatest moment of every Oscar is Jack Nicholson. He is in the hall every year sitting in the front row with his dark sunglasses, and it is so hard to imagine Academy Awards without him. He is the most memorable actor of our days.